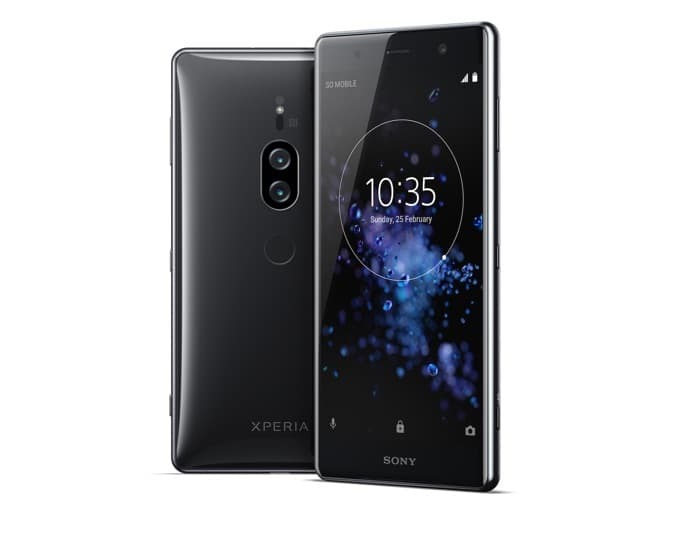 The Sony Xperia XZ2 Premium is now available in the US, the handset went up for pre-order a while back and now it is available to buy. The new Xperia XZ2 Premium is now available for $999.99 from Best Buy and Amazon in the US and the handset will work with AT&T and T-mobile. As a reminder the Sony Xperia XZ2 Premium comes with a 5.8 inch display with a 4K resolution of 3840 x 2160 pixels. The device features a Qualcomm Snapdragon 845 mobile processor and 6GB of RAM, there is also 64GB of storage, plus a microSD card slot for extra storage. The Sony Xperia XZ2 Premium also comes with a front facing 13 megapixel camera for Selfies and video calls. On the back of the device there is a dual camera setup which is made up of one 19 megapixel Motion Eye camera and one black and white 12 megapixel camera.